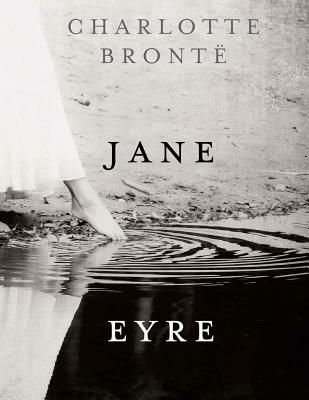 Jane Eyre is a young orphan being raised by Mrs. Reed, her cruel, wealthy aunt. A servant named Bessie provides Jane with some of the few kindnesses she receives, telling her stories and singing songs to her. One day, as punishment for fighting with her bullying cousin John Reed, Jane's aunt imprisons Jane in the red-room, the room in which Jane's Uncle Reed died. While locked in, Jane, believing that she sees her uncle's ghost, screams and faints. She wakes to find herself in the care of Bessie and the kindly apothecary Mr. Lloyd, who suggests to Mrs. Reed that Jane be sent away to school. To Jane's delight, Mrs. Reed concurs.